I know that it has been awhile since I have posted. I have no particular excuse. I am trying to finish two books right now. 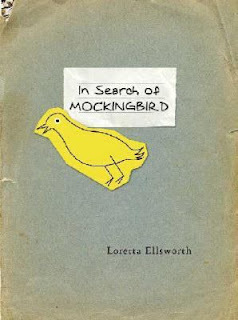 When I was shelving books the other day, I found In Search of Mockingbird by Ellsworth. It came out a couple of years ago, but I have been wanting to read it. Ii is a very quick read, and I am almost finished it. It is set in the 1980's. A teenage girl leaves home in hopes to meet Harper Lee the author of her favorite book and the favorite book of her long dead mother. I am anxious to know if she ever does get to meet the reclusive Lee. 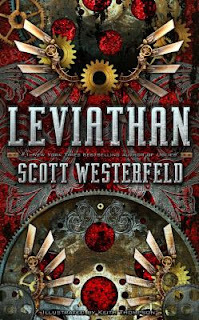 When the new books that I ordered arrived at the beginning of January, I immediately brought home Leviathan by Westerfeld. I was in the midst of another book at the time, so I had to wait to start it. I am now half through this World War I set fantasy. It is a great middle school read for boys and girls who are into technology.